ProgressPlay, one of the world’s premier B2B online casino experts, unveiled its latest partnership BigFatSlots.com. 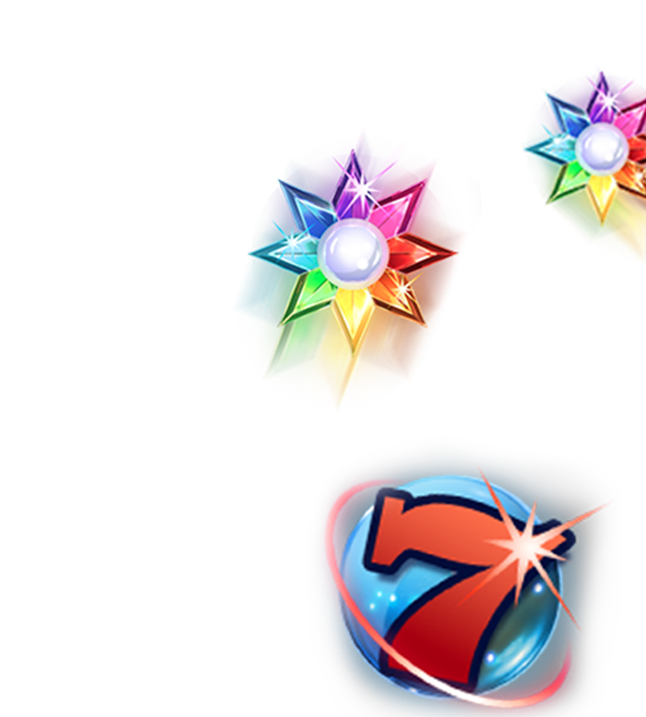 A range of hundreds of ProgressPlay mobile and PC games will enrich the BigFatSlots.com online games offering, including famous slots like Tomb Raider and Thunderstruck. Players with more traditional tastes will take delight in all the famous casino favorites like Blackjack, Roulette, Jackpot slots. A particularly strong selling point is the thrill of recently launched Live Casino. Fruit Ventures Ltd players will be surprised and delighted with the steady flow of brand new titles released from ProgressPlay’s developer studios. "We aim to become the largest White Label platform provider and our newest partnership with BigFatSlots.com. will help us to achieve that,” explained Progress Play CEO, Itai Loewenstein. "This addition to our partner network will give thousands of new players access to our "Anytime, Anywhere" mobile gaming platform. BigFatSlots.com. benefits by gaining the opportunity to leverage the fast growing touch screen gaming industry,” Loewenstein continued.